Take Harry with you wherever you go! Your favorite funny little bunny is now available in plush. Bring him home to your baby or toddler for playtime and cuddle time. Plush toy measures 15" x 11" x 4.5"
DVD Sold Separately from plush toy! I was happy to get the Harry the Bunny Plush Toy. 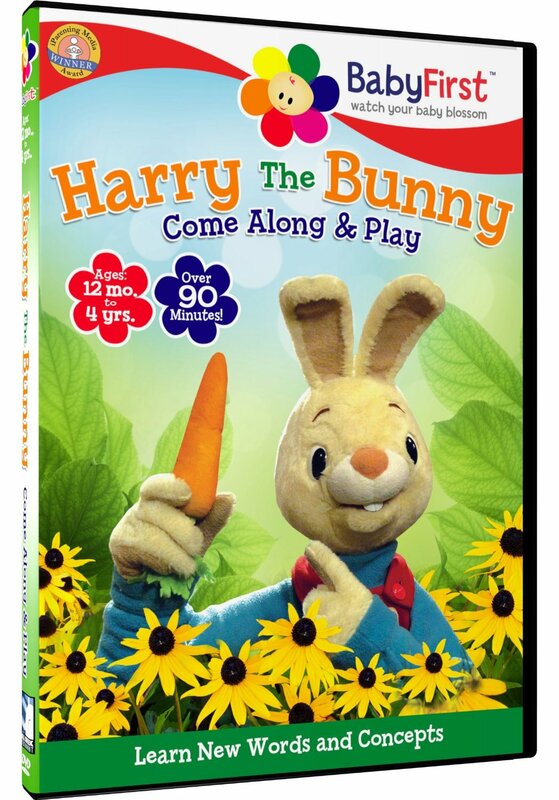 I think is a great likeness from BabyFirst's Harry the Bunny show. Our little girls love that show and have one of the DVD's as well. I think it is a wonderful idea to have the plush toy of a TV character that they love. 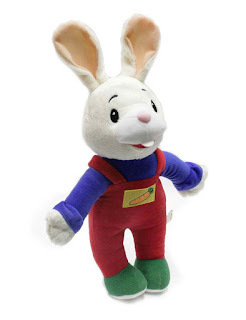 I think Harry the Bunny is an adorable plush toy and would make a sweet gift for babies and toddlers, especially those who know Harry from BabyFirst TV.